Being overweight or obese increases the risk of developing carpal tunnel syndrome, according to new findings. 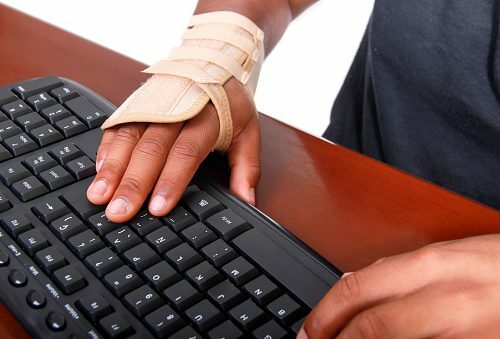 Carpal tunnel syndrome (CTS) is a condition often experienced by individuals who sit at a desk and use a computer for many hours a day. The median nerve, which runs from the forearm to the palm, becomes squeezed or pressed at the wrist, causing pain, tingling or numbness in the fingers. 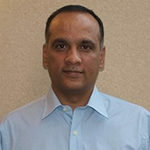 The researchers analyzed the effects of being overweight or obese on rates of carpal tunnel syndrome. Data was included from 58 studies involving 1,379,372 individuals. 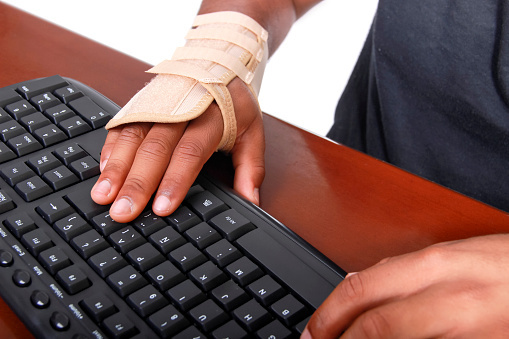 The risk of carpal tunnel syndrome increased with being overweight or obese. The rate of increase for carpal tunnel syndrome was 7.4 percent with each unit increase of body mass index (BMI).